Pristine and ready for July 1 Move in. 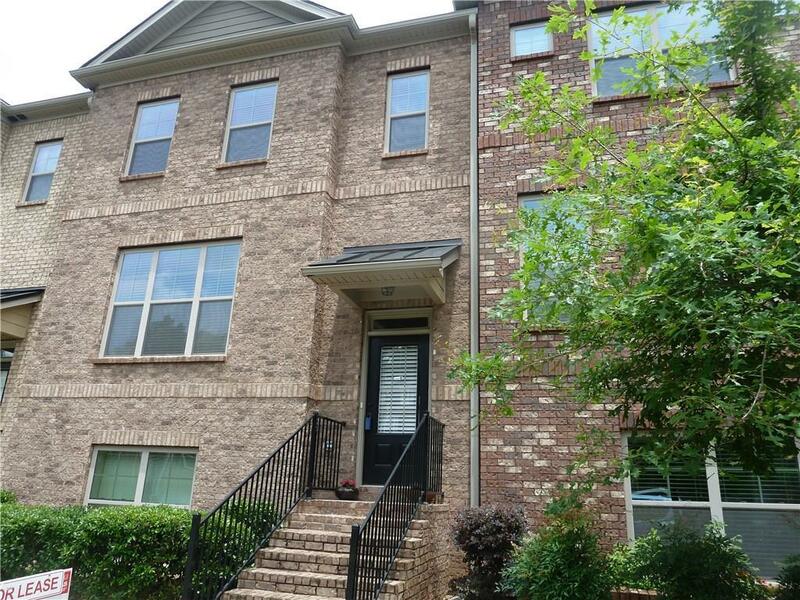 This 3 bedroom 3.5 bath 3-level townhome offers inviting & open floorplans with plenty of natural sunlight. The TH boasts hardwood floors, granite c-tops, crown molding, stainless steel app., designer trim package, vaulted ceilings in the master suite, & a spacious media room on Terrace level. Timber Creek is perfect for those desiring those designer finishes & a little more warmth, comfort & style than the standard townhome. Call Today to see. Directions: Ga 400n To Exit 8 (Mansell Road). Turn Right, Go 1/4 Mile. Timber Creek Will Be On The Right.